SKU: LL-RC-20W10H. 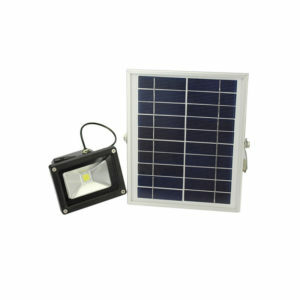 Categories: Outdoor LED Lights, LED Flood Lights, Rechargeable Flood Lights. 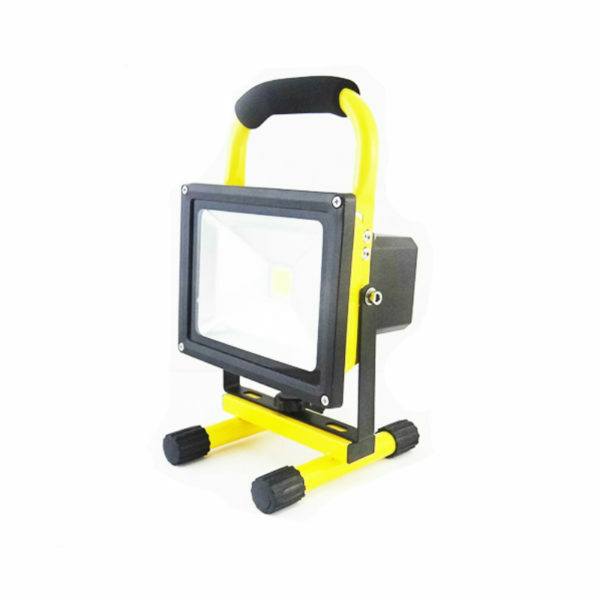 Tags: 20W Rechargeable LED Flood Light, Rechargeable LED Flood Light. 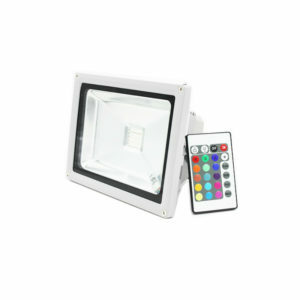 We Make 100% Inspection on all Rechargeable LED Floodlight. 4. Finished prodcuct inspection: Quality and Property test before the Rechargeable LED Floodlights be packed. 100% of the Rechargeable LED Flood Light will be tested and keep lighting for 24 hours to test the compatibility and Line Connect. 5.Also test the temperature for 72 hours’ lighting. 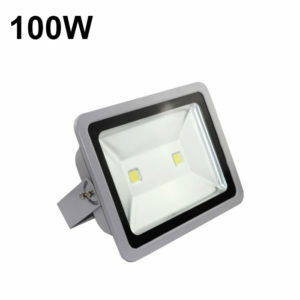 After The Rechargeable LED Flood Light be cool, we test again if it still work well. 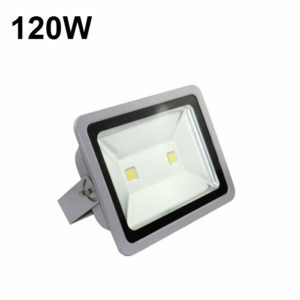 Each Rechargeable LED Flood Light Should pass all these.